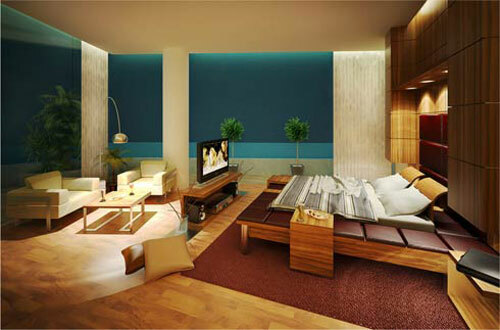 Residential design is the design of the interior of private residences. As this type design is very specific for individual situations, the needs and wants of the individual are paramount in this area of interior design. The interior designer may work on the project from the initial planning stage or may work on the remodelling of an existing structure. It is often a very involved process that takes months to fine tune and create a space with the vision of the client.